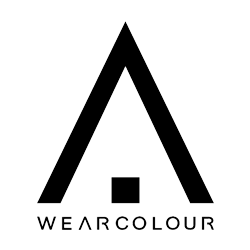 WearColour is a Swedish lifestyle brand. We express trends through technical garments influenced by Swedish fashion and design heritage. Our ambition is to inspire people from different generations and cultures to explore their active lifestyle.